MyKNXStore are very excited to announce the launch of our new website. We’ve done our research, got the feedback and re-launched a new site which will give customers an effortless journey from start to finish. The website’s new ‘look and feel’ compliments our forward thinking approach to the developing KNX industry bringing MyKNXStore right at the forefront of the market. The clean and simple navigation is just one of the exclusive new features which will enable our customers to have the best possible experience when visiting our site. 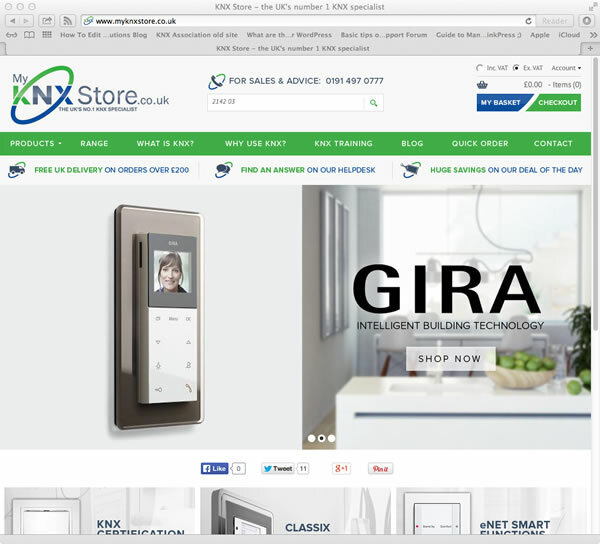 After months of hard work we’re finally ready to reveal the new and improved www.myknxstore.co.uk, the UK’s No1 KNX specialist and leading provider of our partner GIRA’s products and ranges. 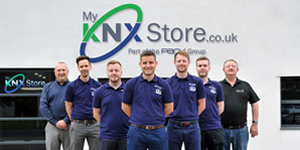 MyKNXStore welcomes new suppliers and there will be products added daily, meaning we are always providing the latest and innovative KNX products to our customers. Some key features include a highly active and resourceful blog, a detailed helpdesk, quick search options for those who know exactly what it is they are looking for as well as an exclusive and comprehensive range of GIRA products. 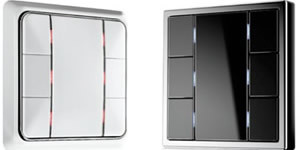 In addition to this, we are excited to reveal we will be introducing KNX Partner Training in the very near future. With over 30 years’ experience across a wide range of residential and commercial projects we are committed to providing access to the best KNX products on the market backed up by excellent technical support. Our on-going KNX partner training programs ensure the knowledge of KNX automation reaches existing and new installers across many exciting and emerging markets. 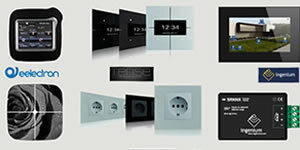 At MyKNXStore we are dedicated to scouring Europe for the most reliable, advanced and contemporary KNX components. 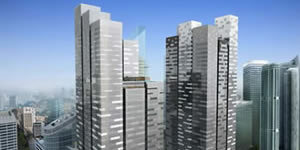 We deal direct with the manufacturer to ensure that we always offer very competitive pricing. 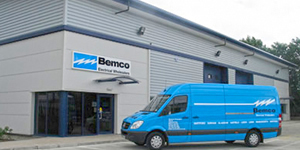 Peace of mind is guaranteed with our extensive customer service and distribution experience. What’s more we are proud to be completely independent, providing the most stylish, reliable and cost effective KNX products available.